← Are there more leaves this year or is it just me? 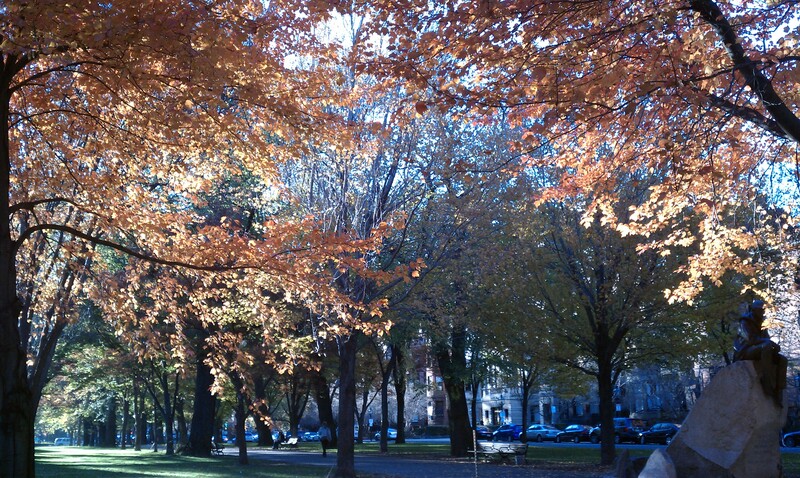 Even as the gardens fade, the fall trees are still gorgeous! Walking around Boston this past week, I was saddened to see the fall flowers fading but delighted to see beautiful red, orange and yellow leaves still on many trees. Even with all the rain and wind, the leaf colors were stunning. 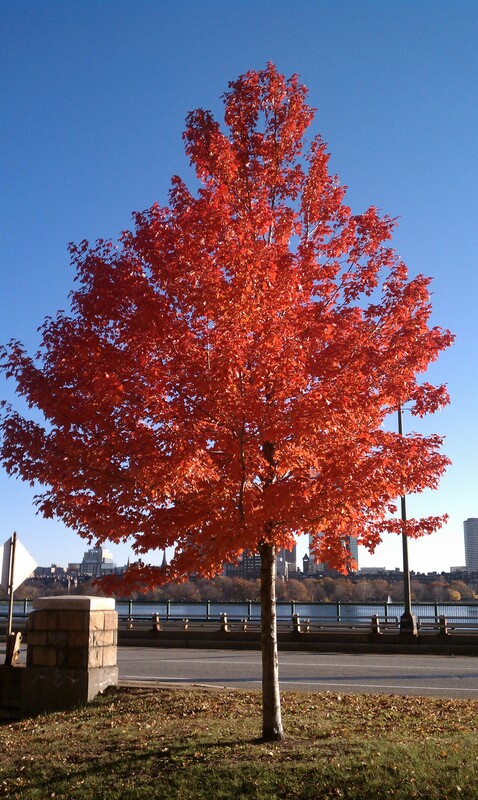 Aren’t we lucky to have fall beauty all around us! ?